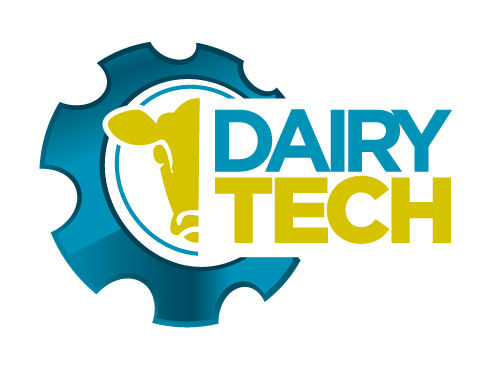 The award-winning automatic teat dipping and liner flushing system that is helping farmers around the world improve the health of their herds. The ADF system ensures every cow is dipped at the critical time straight after milking, ensuring consistent teat coverage and denying harmful bacteria access to the teat canal. After dipping, the cluster releases and is flushed thoroughly through ready for the next cow, preventing cross contamination.